We dispatch this cartridge the same working day if it's ordered before 4pm and we deliver worldwide. This is a thermostatic cartridge which is compatible with Triton 83308580 Excellente, Muse, Cappella, Senata and Dove (as well as the long list of models below). This cartridge has been manufactured to the highest of standards meeting the stringent quality requirements and comes with the Di Vapor quality stamp of approval. The cartridge will be of the same quality or even better than the original. The cartridge is held in the shower mixer valve with a grub screw which will be located at the bottom of the shower bar. Ensure the water supply to the shower bar is isolated or turned off completely, then remove the temperature control handle, as well as the grub screw at the bottom. Next, grab onto the cartridge and pull it out. At this stage some water will likely flow out of the valve. Question: Do you think if I change cartridge first that will it solve this dripping problem from my shower head? Response:That is most likely a cartridge issue, so replacing the cartridge should fix the problem. Make sure you put silicone grease on the o'rings of the cartridge beforehand as that'll give the cartridge a tight seal in the valve. Delivery of this item is priced as a 'small' packet. UK delivery costs £2.95. For more information about international deliveries, read our delivery page. 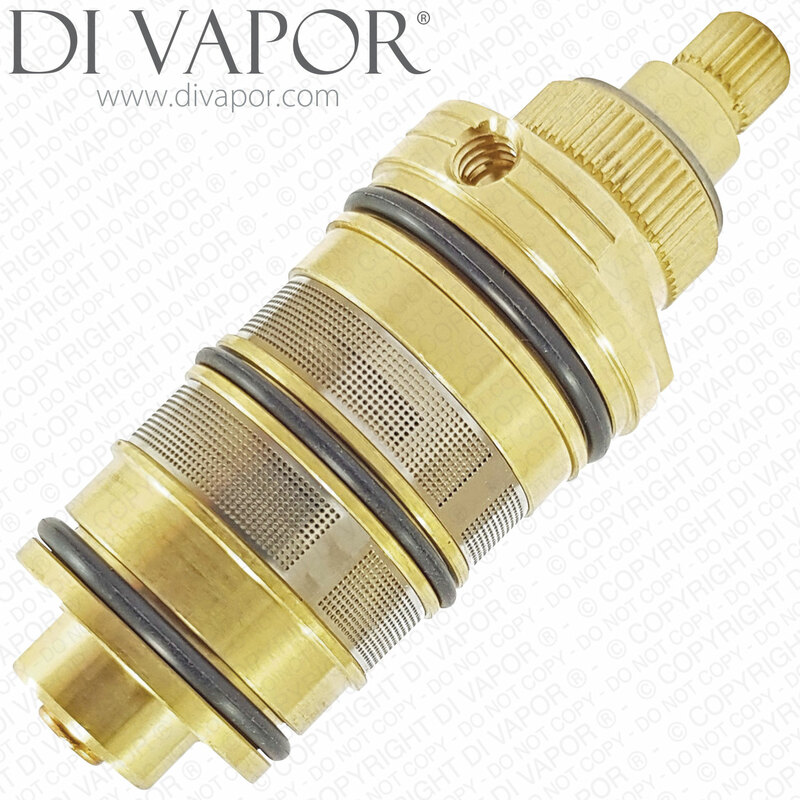 Di Vapor holds a large stock of spare parts. For all in-stock spare parts the typical UK delivery timescale is 2-5 working days. If you need a part urgently then we can provide a next-day (delivered Mon-Fri) UK delivery service for all in-stock parts ordered before 4pm, Monday - Friday.Next day delivery is available to select at an additional charge during the checkout. If you need to return a part then please telephone Di Vapor on 0121 705 0866 with the reasons for the return within 7 working days of receiving the goods. For more information please see our terms and conditions. Di Vapor accepts the following payments methods: Visa, Mastercard, Paypal, Maestro, American Express, Cheque and BACS. Di Vapor treats your privacy and security with the utmost importance. The payment systems used by Di Vapor are based on industry standards to ensure all payments are securely handled. In fact, we ensure the Di Vapor website is regularly checked to guarantee compliance to PCI security standards. 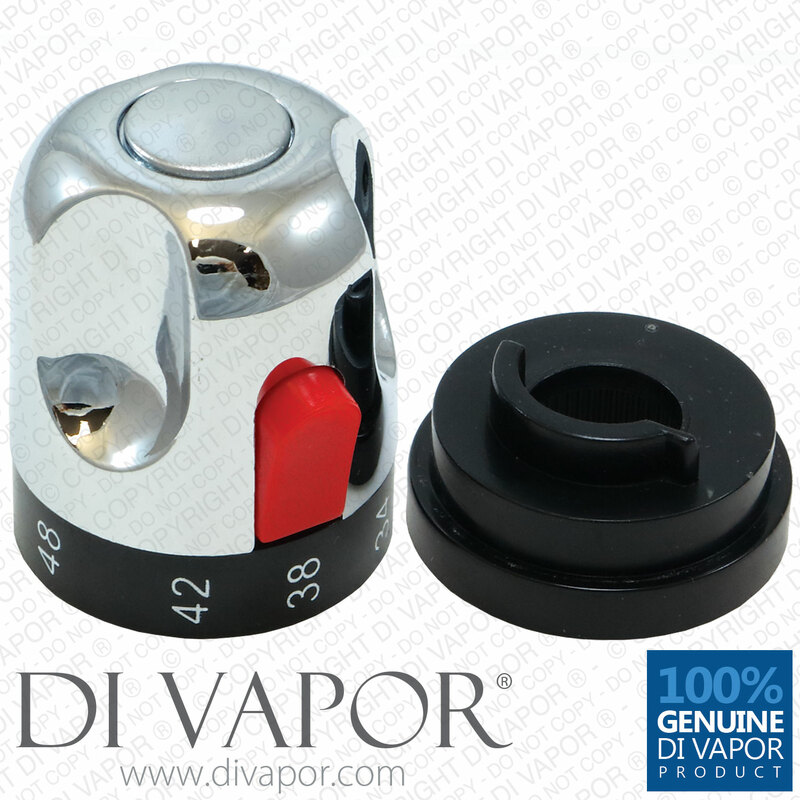 Shopping with Di Vapor is 100% secure. *Free UK mainland shipping on orders over �500.